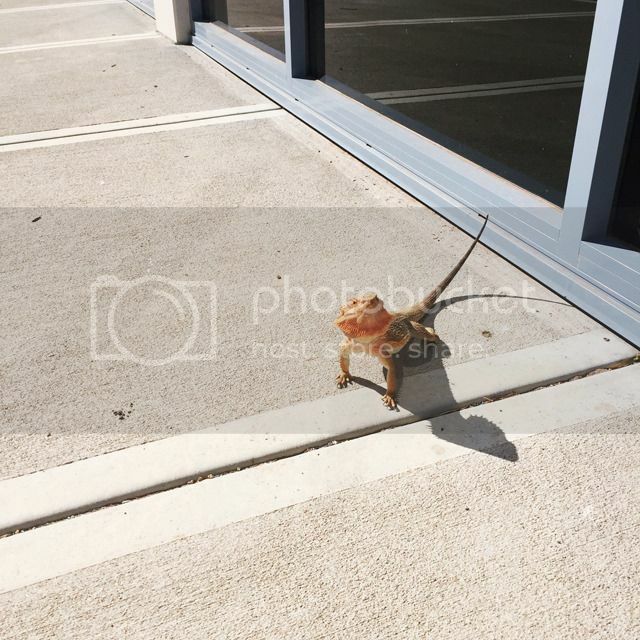 Loved seeing this lizard strutting her stuff outside of the gym yesterday morning! She's beautiful. Yep I was well enough this week to go back to the gym. Hooray! Everything feels better when you've worked out. Lulu had a virus Thursday but bounced back really quickly so I think this might be a weekend where we are are all feeling fabulous. 5 must have products under $10 - well under $20 in Australia - but you can't go wrong with great products. Gritty Pretty tells us how to apply fragrance the right way - I never realised there was a wrong way, did you?